Cassidy carried a Light inside her, and chose to Shine that Light on everyone around her. Her legacy is the kindness she shared. She recognized at an early age, that the world is much larger than she is. Cassidy believed that one person could make a difference. And she did. Cass was born August 31, 1997 – the day that Princess Diana of Wales tragically passed. In her childhood, Cass learned about Diana’s love for humanity and admired her altruism. It has been said that on that day, the world lost a princess and welcomed an angel. 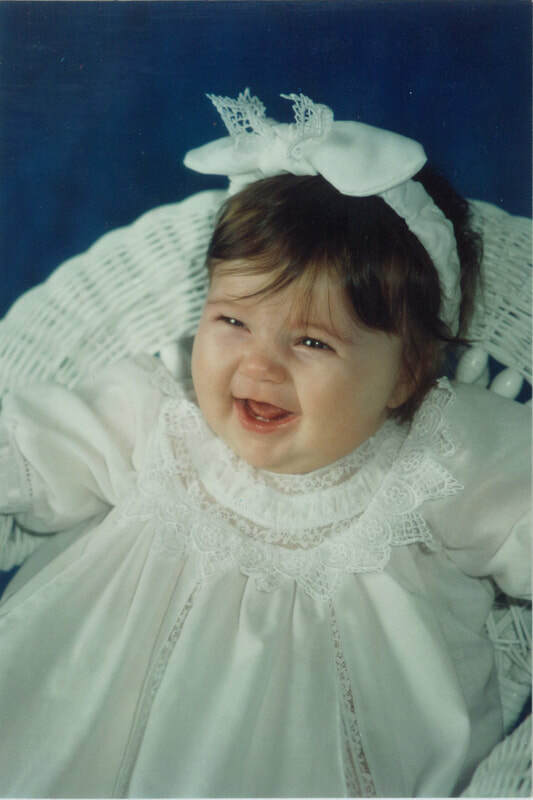 Her early childhood years were filled with love and laughter, as she was surrounded by the positive influences of her family, faith and friends. Cassidy’s earliest inspirations of kindness came at the age of 3, where she had the unique opportunity to visit elderly residents at a nursing home as part of daily childcare. From ages 5 to 12, she attended Mount Merici Academy, an Ursuline elementary school that set her on a path of high academic standards and service to others. It was during these formative years that she embraced the Ursuline tradition of “Serviam” (meaning I Will Serve) that shaped her young life. Cassidy was the person who went above and beyond to love and support those around her. She enjoyed weekly service work at the local soup kitchen, senior center and helping teachers in the classroom. She served as an altar server for her church and at school masses. Cassidy would see an unmet need and offer to help. 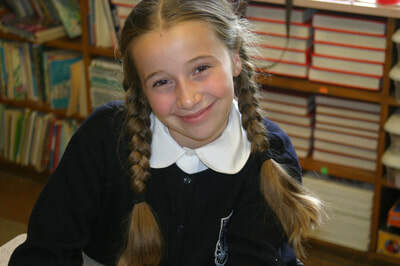 She was the student who sat with the new kid at school, spent time with an elderly nun at the convent, made every classmate feel included. Kindness mattered to her. She was mindful and thoughtful of everyone in her quiet, unassuming Cassidy way. When you were with her, you felt loved. She graduated from Mount Merici in 6th grade, receiving top honors in academics and was recognized with the service award. She was proud to be recognized for never missing a day of school and her greatest honor was being a “big buddy” to a little boy named Zane. A special friendship that will never die. Cassidy played on local youth soccer leagues coached by her Dad, and fell in love with the sport. She attended Messalonskee Middle School and later Messalonskee High School in Oakland, where she was a disciplined student excelling in AP classes and was ranked first in her class. She continued to do service work at the food pantry and humane society, where she and her brother, Colby, walked dogs each week. 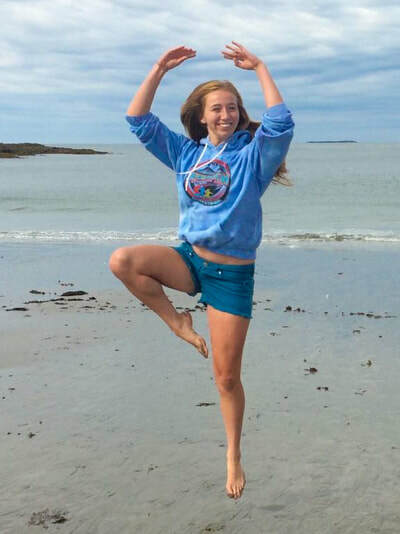 She gracefully balanced her busy teenage life with athletics as a three-sport athlete, excelling in soccer, indoor track and lacrosse, and played on the Central Maine United premier soccer team with teammates she referred to as her sisters. Her coaches described her as the “quiet leadership by example” as Cass kept vigilance on team inclusion and kindness. Her teammates and friends all called her their best friend. She was unstoppable. The Cassinator. She had a passion for youth mentoring, and continued to be a tutor for local kids in math. She especially wanted to be a “Big Sister” through Big Brothers Big Sisters. It didn’t matter that it didn’t exist in her school. 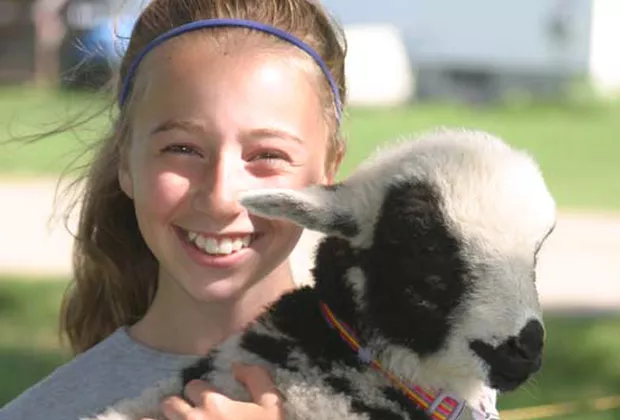 While advocating to start a new program, Cassidy found a way to complete the training independently and convinced the agency to let her mentor a girl at the local Boys & Girls Club on her own time. She knew she could make a difference in a child’s life. She never had the opportunity to fulfill that dream. Cass had many best friends because she was loyal, reliable and trusted. In a world of social media, Cassidy didn’t pay much attention to her phone, didn’t have a Facebook page and loathed the “selfie.” She valued personal conversations over texting, hand-wrote personal thank you notes (and mailed them!) and was the peacemaker. She looked you in the eyes and was present when she was with you. Her love for animals was heartwarming. 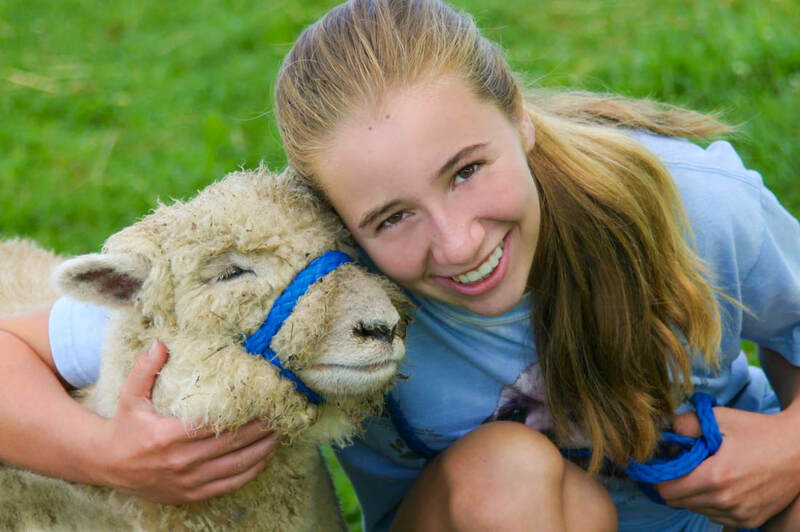 She especially adored her rescued cocker spaniel Dante, and her time spent at Hart to Hart Farm in Albion at summer farm camp where she “adopted” and cared for farm animals. She was an avid reader and before she could even hold a book herself was a regular visitor at the Oakland Public Library where they knew her by name for 15 years. She loved deeply and earnestly, especially her best friend and brother, Colby. Theirs continues to be a unique sibling relationship. Their playmate and partners-in-crime youthfulness flourished into a beautiful friendship, where they turned first to each other in difficult times and celebrated the joys of their lives over weekly ice cream outings and lunch dates. She continues to be with him every day. 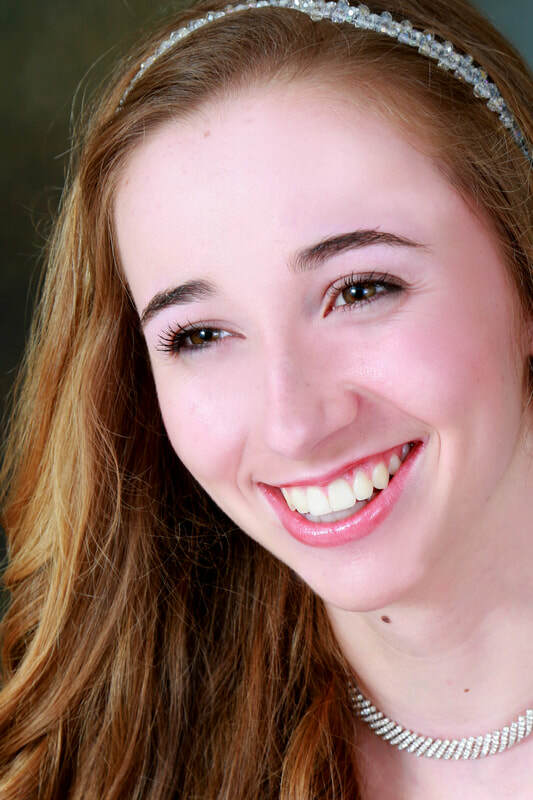 Cassidy’s beautiful and promising life ended at the age of 17. On October 11, 2014, a crisp, fall evening filled with anticipation for an innocent night of fun with some of her best friends turned to tragedy when a hayride accident claimed her life. We wish to remember Cass, not for how she left this Earth, but rather, how she lived. How she loved. And how she Shines On.